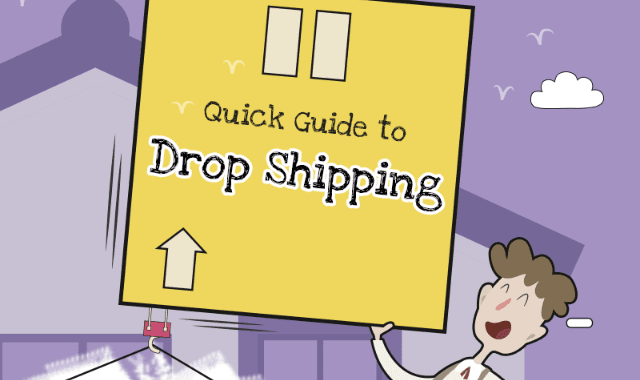 Quick Guide to Drop Shipping #Infographic ~ Visualistan '+g+"
Your online store has a lot to gain from partnering with drop shipper. But it has to be the right one for your business. Drop shipping does provide an easy way to get started and gives you the ability to leverage other people’s capital without having to invest thousands of your own. When you manage it correctly, you can utilize drop shipping as another tool to build a successful online business.